Para celebrar la concesión del premio Pritzker de arquitectura al arquitecto japonés Toyo Ito vale la pena recordar también su faceta como ensayista. La colección Architecture Words de la Architectural Association incluye el volumen Tarzans in the Media Forest, una colección de los escritos imprescindibles de Ito. 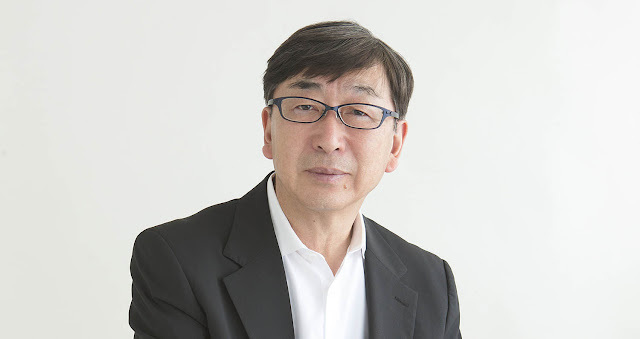 | To celebrate the Pritzker Architecture Prize to Japanese architect Toyo Ito worth remembering also his work as an essay writer. The collection Architecture Words by the Architectural Association includes the volume Tarzans in the Media Forest, a collection of essential writings by Ito. For 40 years Toyo Ito has not only built architecture, but written it. Since the beginning of his career he has arranged words on pages with the kind of ingenuity and precision most architects associate only with the disposition of concrete, glass, wood or steel. In Ito's hand and mind architecture is an idea. Finding himself at a young age working alone in his own office, and with a deep interest in understanding what he was trying to do as an architect, Ito did what probably seemed entirely natural to him at the outset of his career, though it's something few young architects seem willing to fully embrace: he put pen to paper in the pursuit of architectural fantasy. From this act his firs strage and weird essay was born -his surreal, third-person "The Logic of Uselessness", written and delivered as if from outer space. Hidden within it were the kernels of a career which from the very beginning knew where it was, what was wrong with architecture, and where it was going. Embedding a deep and sustained critique of postwar planning and functionalism, this first essay is, on the surface, gentle and fictional. What makes it so strikingly original is its subtle but determined desire to move architectural culture in the early 1970s away from what were already near clichés of the brilliant, mechanical work of a generation that came of age the decade before (those metabolists in Japan that he knew so well, as much as the 60s techno-celebrationists, Archigram and Cedric Price, that he read about). 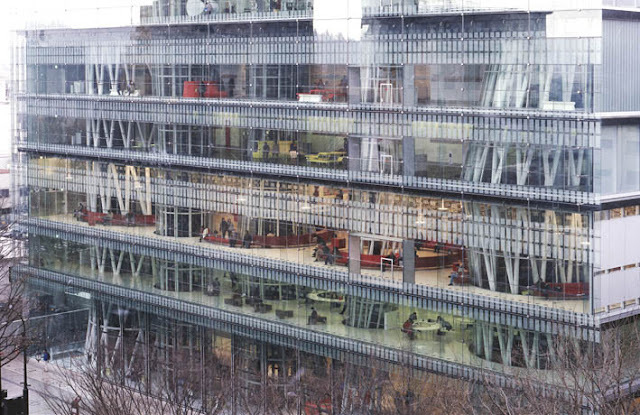 It is this kind of clarity of purpose that makes the essays of Toyo Ito an important addition to the Architecture Word series: their multiple, insistent demonstration of the role critical writing can play in the unfolding of a contemporary architectural project, argument, career or sensibility. 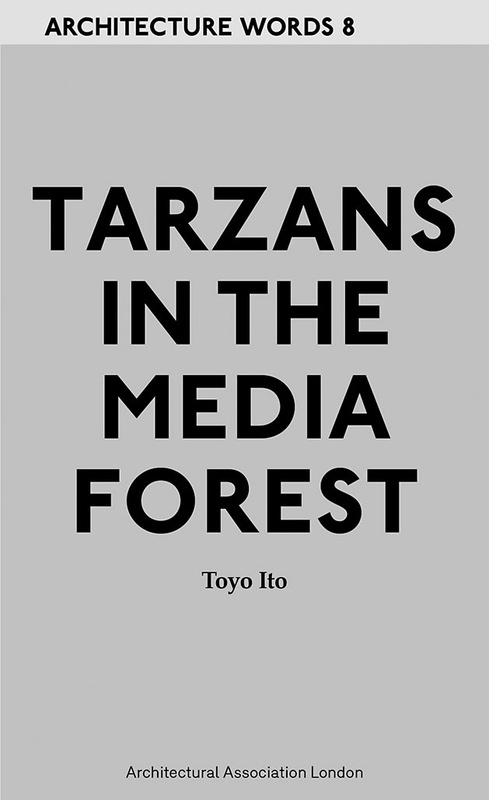 Like others in this series, Tarzans in the Media Forest confirms a contemporary architectural project made possible by a simultaneous embrace of the world as not only space, structure and plan, but also word, paragraph and publication.